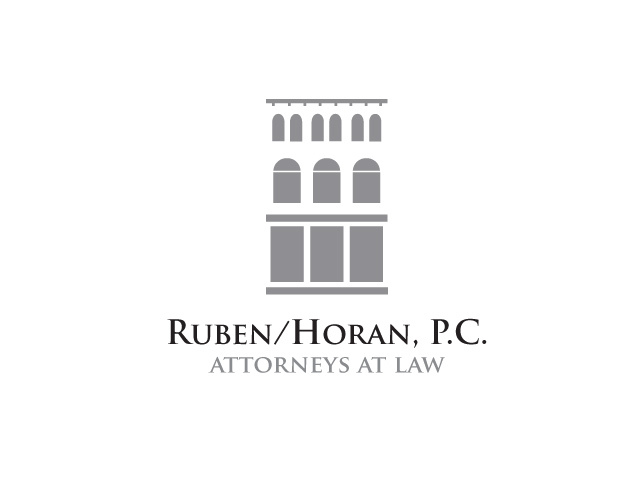 Kelly Design created this logo for the law firm of Ruben/Horan Attorneys utilizing a stylized illustration of the historic building in downtown Hartford where the firm is located. The stationery was engraved and embossed with a silver foil for a very elegant effect. 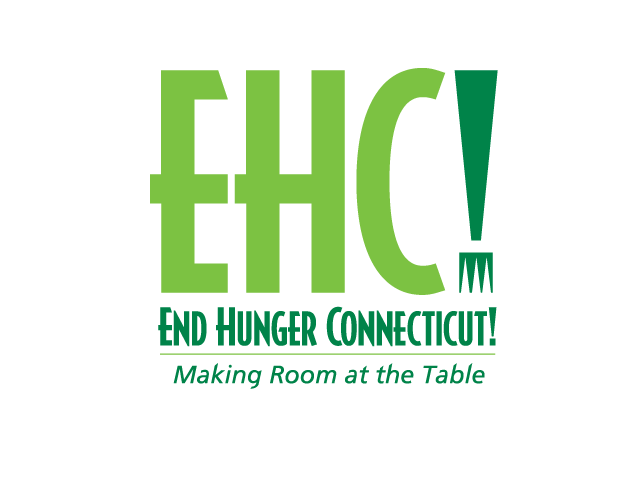 This clean and simple logo was created for End Hunger Connecticut! 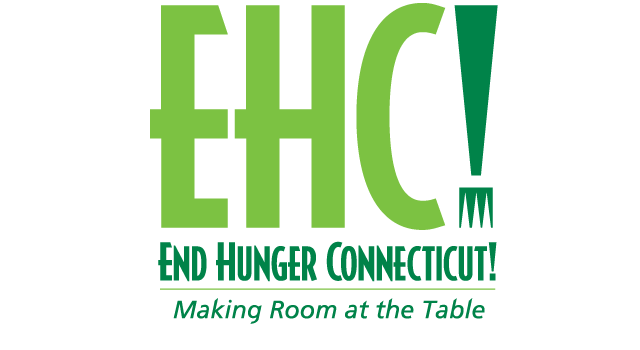 – a statewide non-profit, anti-hunger and food security organization. 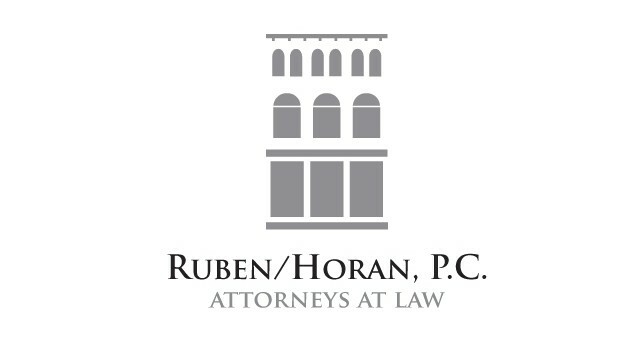 The logo appears on the organization’s website stationery and exterior signage. 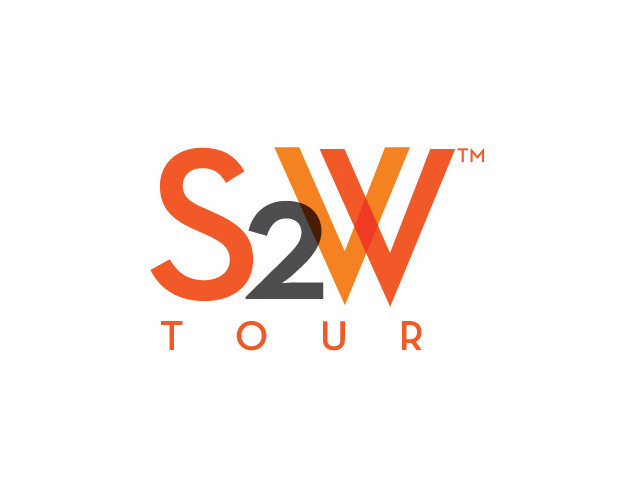 Brand identity developed for national tour show geared to marketers interested in how to better position their brand to reach their desired target audience – women! 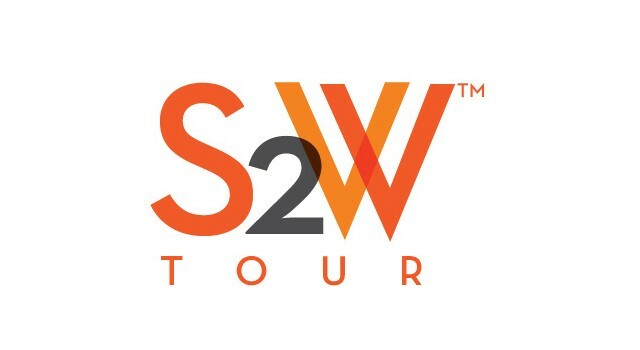 This simple logo was designed on the fly in a matter of hours for a client while building a website, when they realized that they did not have an official logo/brand identity. Divestiture Partners is a corporate development and advisory firm focused on helping corporations, private equity firms, governmental and not-for-profit entities realize enhanced enterprise value. 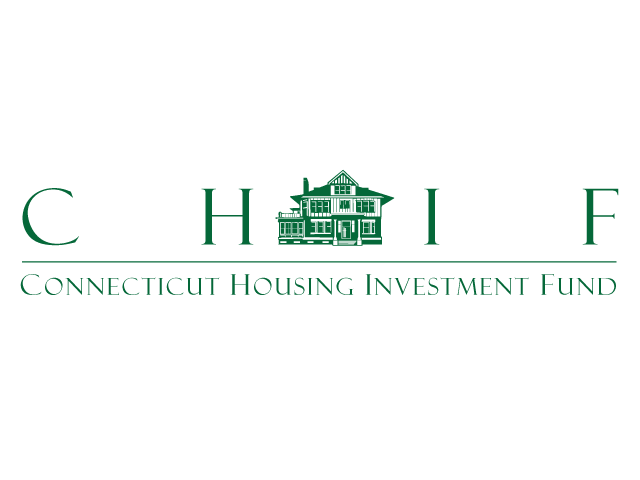 This logo was designed many years ago for a local non-profit housing client. The logo is based on a illustration of the client’s building located in Hartford’s West End neighborhood. 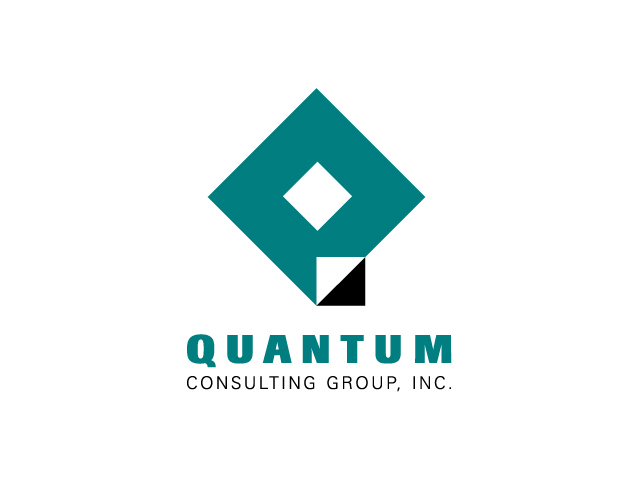 Kelly Design created this logo for a firm specializing in corporate re-engineering. Also see the accompanying marketing collateral we developed for this client. Kelly Design created this identity for a line of motorcycle accessories. 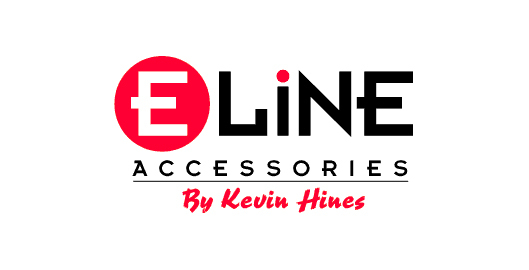 E Line Accessories develops and manufactures functionally superior off road motorcycle accessories. Founded by Kevin Hines, noted dirt bike, motocross and enduro champion has been instrumental in the testing and developing off road accessories for over 25 years with a National Enduro title, 11 ISDE medals, Baja class wins, and overall wins at the Blackwater, Alligator, and Tecate enduros to his credit.